The dilemma is often in which the commons are ‘being transformed by the incursions of capital and state, and the ways in which they are becoming the locus of struggle for those who depend on them to survive’. Garrett Hardin’s (1968) tragedy of the commons’ in which ‘users compete with one another to appropriate commons resources, thus beggaring one another to exhaust the commons,’ was completely dismantled by Elinor Ostrom (1999) documenting that for ‘thousands of years people have self-organised to manage common-pool resources, and users often do devise long-term, sustainable institutions for governing these resources’. The tragedy of the commons is one of those basic concepts that is drilled into the minds of every undergraduate, at least in economic courses. The idea is considered a basic principle of economics – a cautionary lesson about the impossibility of the collective action, the virtues of private property and free markets. This absurdity, unfortunately, is the basis for a large literature of “prisoner’s dilemma” experiments that purports to show how ‘rational individuals’ behave when confronted with ‘social dilemmas’, such as how to allocate a limited resource. Should the ‘prisoner’ cooperate with other potential claimants and share the limited rewards? Or should he or she defect by grabbing as much for himself as possible. Garrett Hardin’s Tragedy (read: comedy) of the Commons’ scenario sets forth a system that has no boundaries around the pasture, no rules for managing it, no punishments for over-use and no distinct community of users. But what if it could be shown that human cooperation, reciprocity and non-rational behavior are just as significant a force as “competitive rationality” and “utility maximization”? 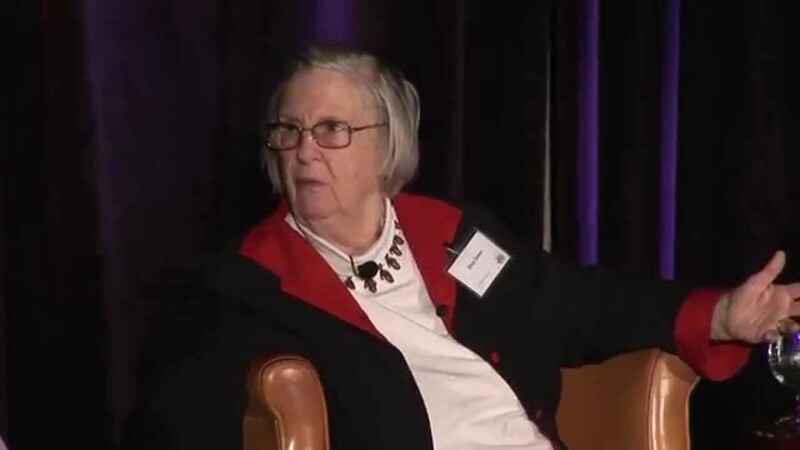 Elinor Ostrom’s answer was Governing the Commons, a landmark 1990 book. Her focus has been how communities of the resource users develop social norms – and sometimes formal legal rules – that enable them to use finite resources sustainably over the long term. (TLC p 28) It’s about a community’s ability to develop its own flexible, evolving rules for stewardship, about commoners being able to create or influence the rules that govern a commons. Author and essayist Rebecca Solnit showed in her book A Paradise Built in Hell: The Extraordinary Communities That Arise in Disaster, members of communities beset by catastrophes such as the San Francisco earthquake of 1907, the German Blitz of London during World War II and the 9/11 terrorist attacks generally show incredible self-sacrifice, joy, resolve and aching love toward each other. The communities such disasters create are truly “paradises built in hell.” Her book is an answer to the economists and political leaders who believe that the world is made up of isolated, selfish individuals who must be governed through authoritarianism and fear.